The instructors at Cantor’s Driving School are committed to teaching our students how to be the safest drivers possible. All our instructors go through extensive background checks and complete all state requirements – ensuring that you, or your loved one, will be receiving the most up-to-date techniques, information and safe driving standards. Our students are taught the dangers of the road, the dangers in the car, how to avoid distractions, the latest driving laws, and the key components of safe driving. 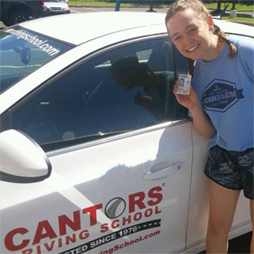 Cantor’s Driving School instructors are the very best in the area. With backgrounds that include teaching and police work, our instructors know how teens, adults and seniors learn to drive, so we customize our teaching approaches to our students. All Cantor’s instructors have clean driving records, child abuse clearances, have passed criminal background checks and been FBI fingerprinted. Visit our Driving Instructors page for more infomation about our instructors. View Cantor’s Driving School license #300230900 (View PDF), issued by the Commonwealth of Pennsylvania, Department of Education. Cantor’s Driving School is fully licensed and insured. Frank owns and operates Cantor’s Driving School. 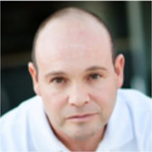 He is a proven expert in driver training with over 15 years of experience in all aspects of driver’s education. Frank enjoys carrying on the proud family tradition and commitment to helping teenagers and adults learn how to drive the right way, the safe way. Cheri does scheduling and marketing for Cantor’s Driving School. 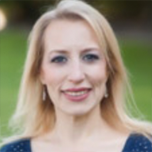 She is a Penn State grad with expertise in business management, communications and marketing. Parents and students may communicate with Cheri as she often makes the phone calls to set up and confirm appointments.